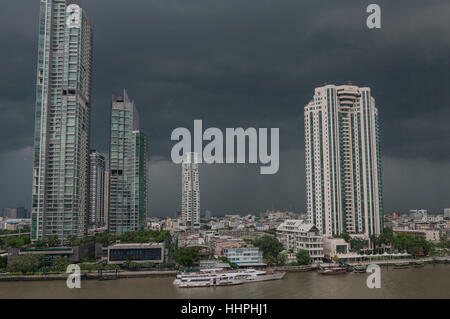 A picture of downtown Bangkok, Thailand just before a storm, taken from the Shangri-La Hotel across the Chao Phraya River. 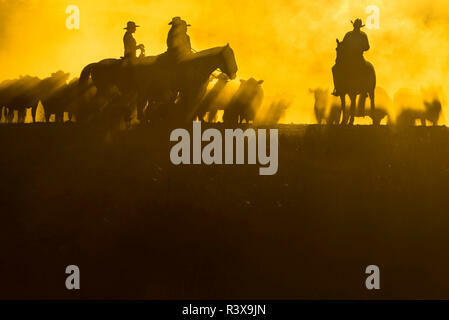 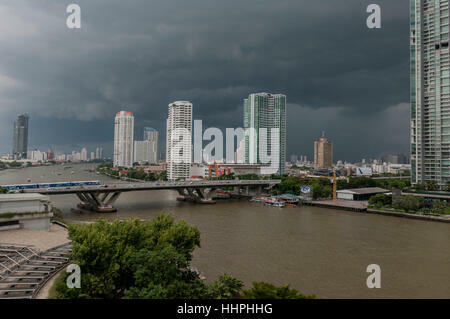 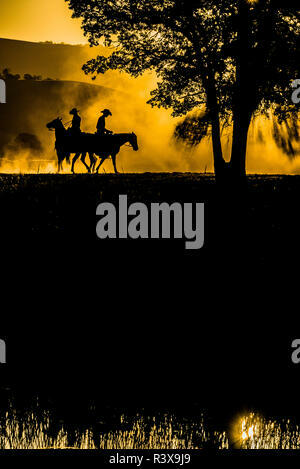 The black sky is a precursor to a heavy rain storm during monsoon season in Bangkok, Thailand. 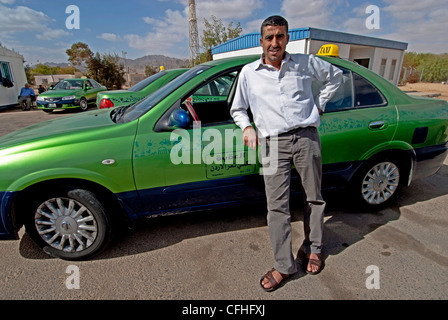 A Jordanian taxi driver and his cab at the Israel-Jordan Wadi Araba Crossing/South Border connecting Eilat and Aqaba.